The biggest event in Asian mixed martial arts is coming home to Singapore with ONE: DEFENDING HONOR at the Singapore Indoor Stadium! 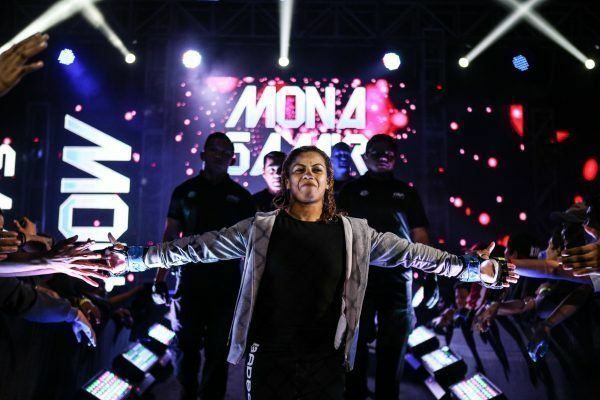 Five years after the first-ever ONE Championship event changed the face of Asian sports right here in Singapore, prepare yourself for another edition of the planet’s most exciting mixed martial arts spectacle with two World Championship belts on the line. Headlining the night’s action is MMA legend and ONE Lightweight World Champion Shinya Aoki, who will defend his title against the pride of the Philippines, Eduard Folayang, in a five-round battle for supremacy. 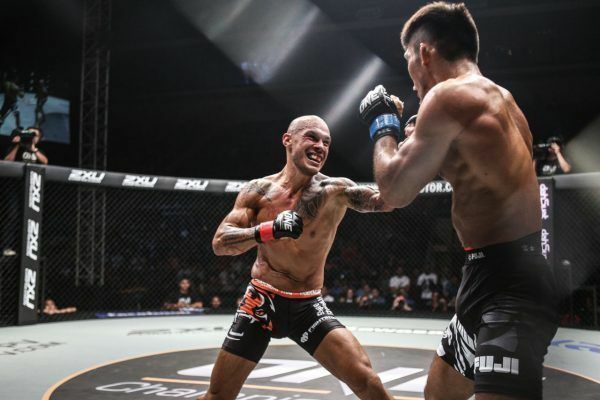 As if that wasn’t enough, the co-main event sees ONE Featherweight World Champion Marat Gafurov taking on former champion Narantungalag Jadambaa, the man he took the belt from, in a long-awaited rematch. 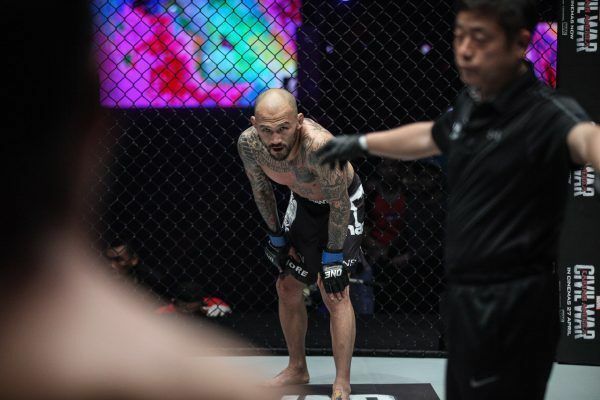 What’s more, with the best Singaporean and International names in Asian MMA also taking to the cage, this is your chance to immerse yourself in a sports entertainment experience like no other, so get your tickets now!